We acquire new knowledge, develop and improve our skills in order to provide you with high quality services. We maintain the proper level of our competence and constantly monitor the achievements of our partners on the market. 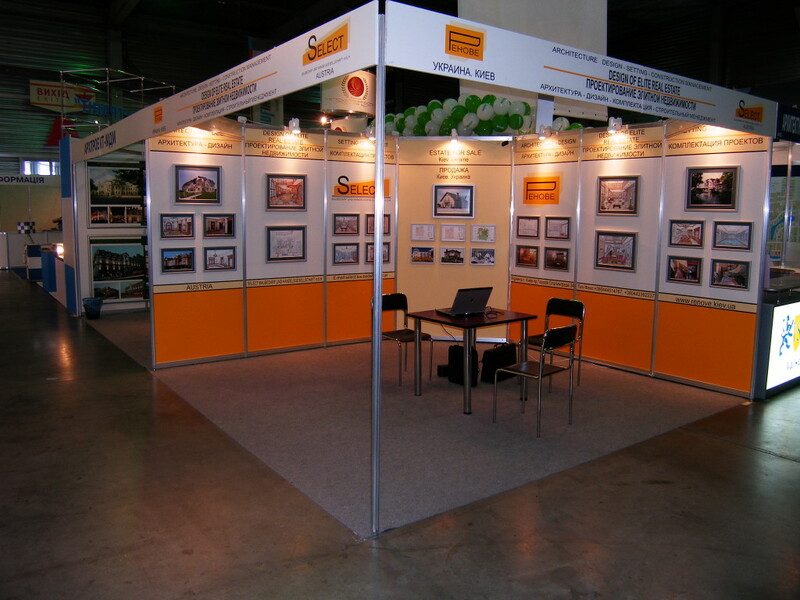 Therefore, participation in European architectural competitions, representation of the company in profile exhibitions and specialized conferences is a norm for us. Cityscape Abu Dhabi. 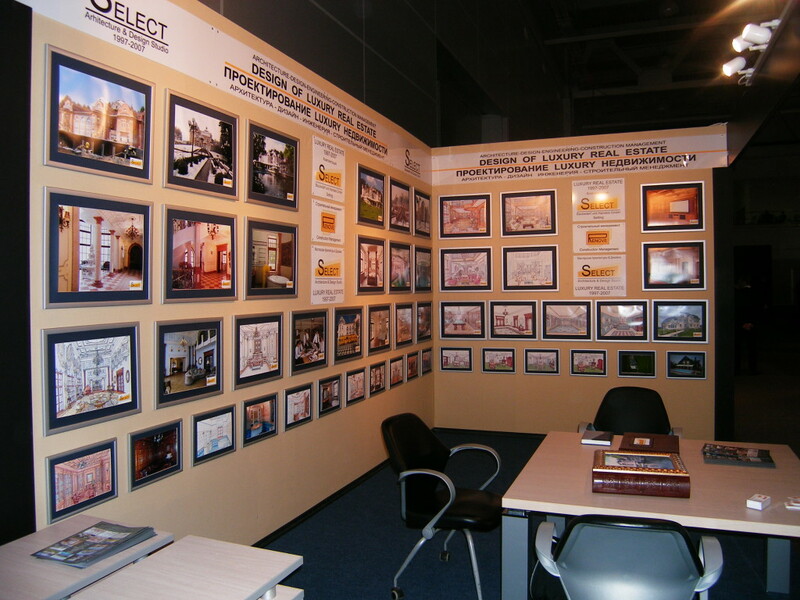 The exhibition is held under the patronage of His Highness Sheikh Hamed bin Zayed Al Nahyan. 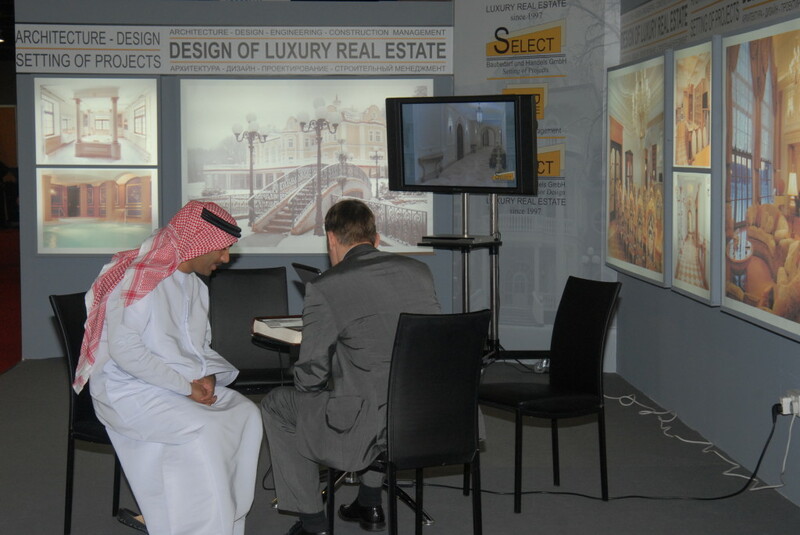 More than 200 exhibitors, including architectural and construction companies from the United Kingdom, the United States, Kuwait, Oman, India, Russia, as well as developers investing in real estate around the world. 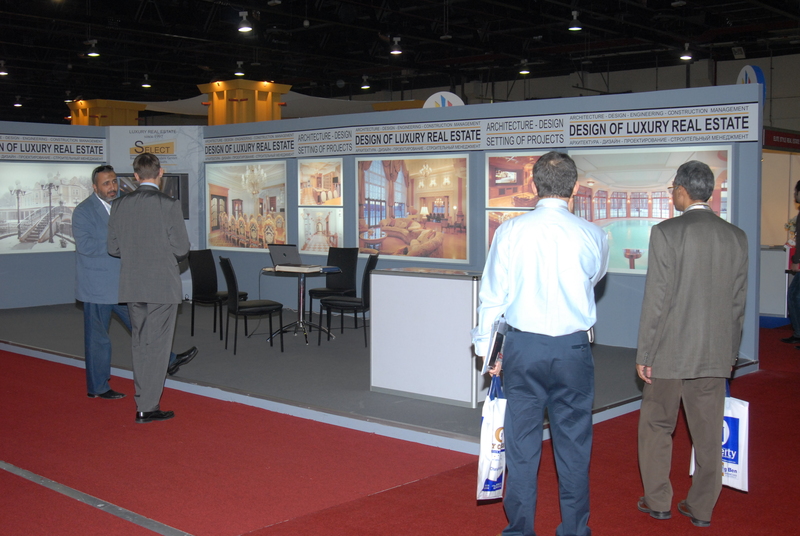 BIG-5 exhibition in Dubai. 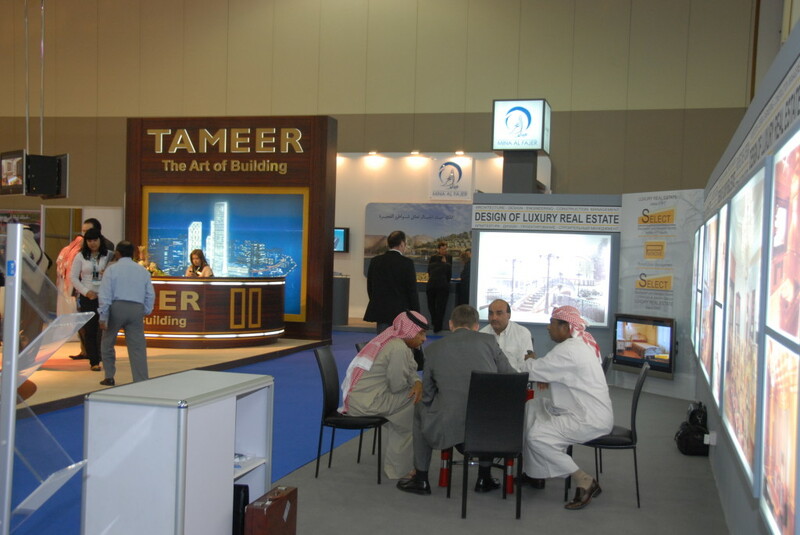 The organizer is the Dubai Chamber of Commerce & Industry. This event is a productive communication platform for representatives of the construction industry from dozens of countries. The BIG-5 welcomes 3 thousand exhibitors from 80 countries. 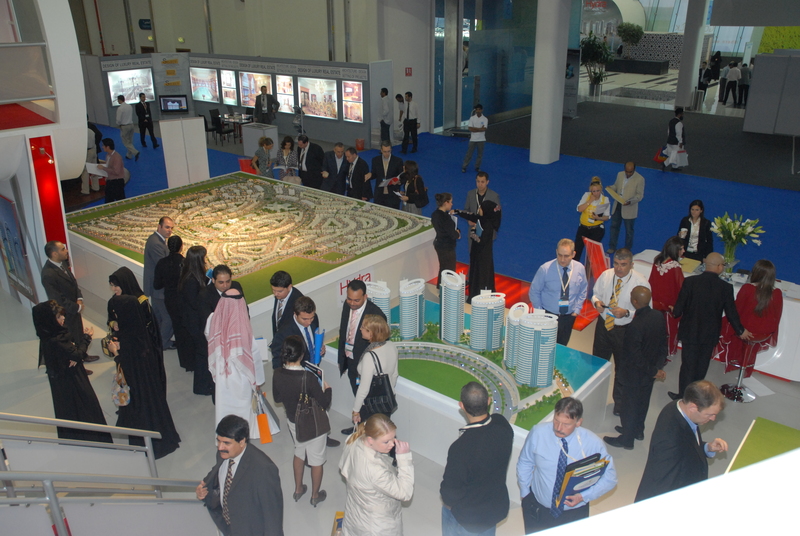 As part of the event, a summit on “green” construction is held. 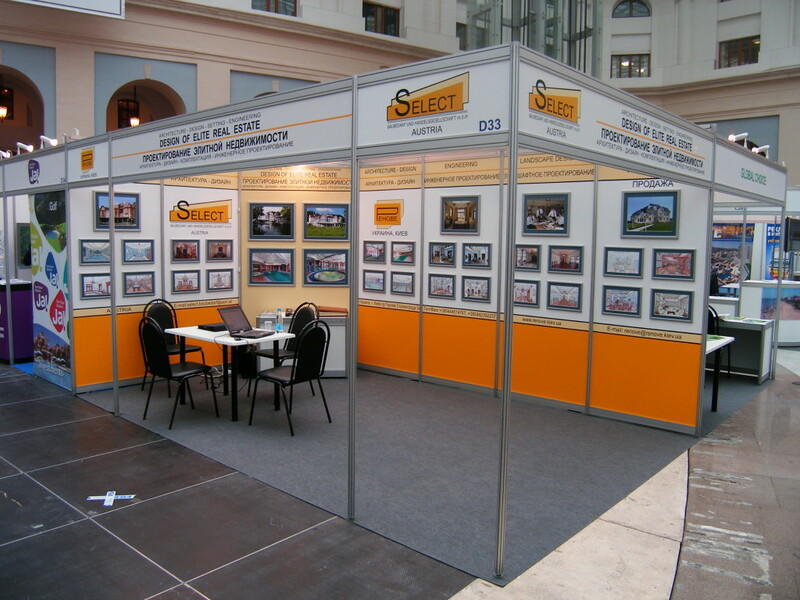 InterStroyExpo in St. Petersburg is an international Exhibition gathering hundreds of exhibitors, specializing in the manufacture and installation of building, finishing materials, components of utility networks. The event is supported by the Government of St. Petersburg. 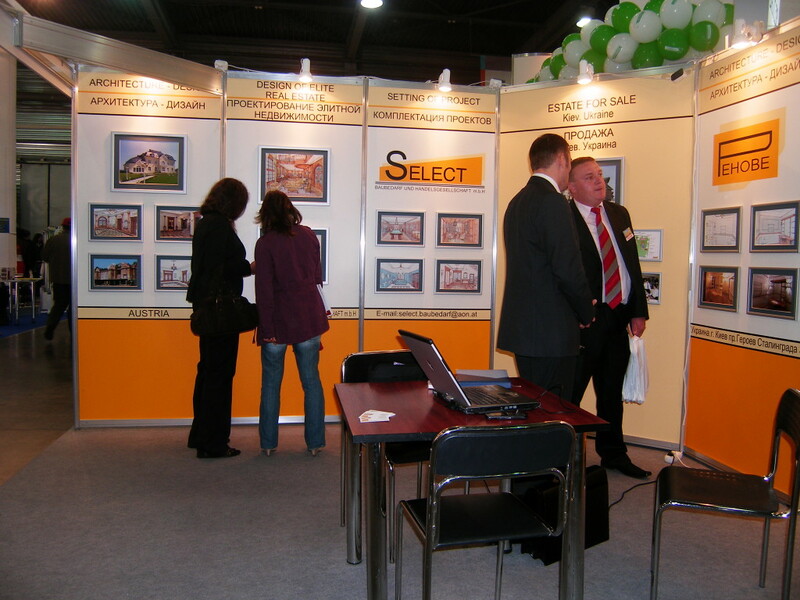 InterBudExpo in Kiev is a significant event in the field of construction and architecture. 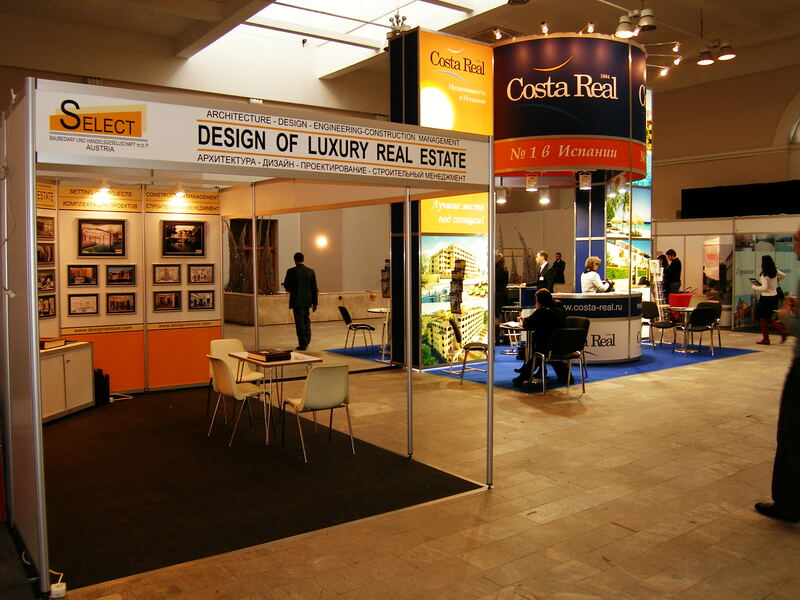 It brings together at each edition local and foreign participants engaged in the field of designing, construction, repairing and arranging residential and commercial real estate.